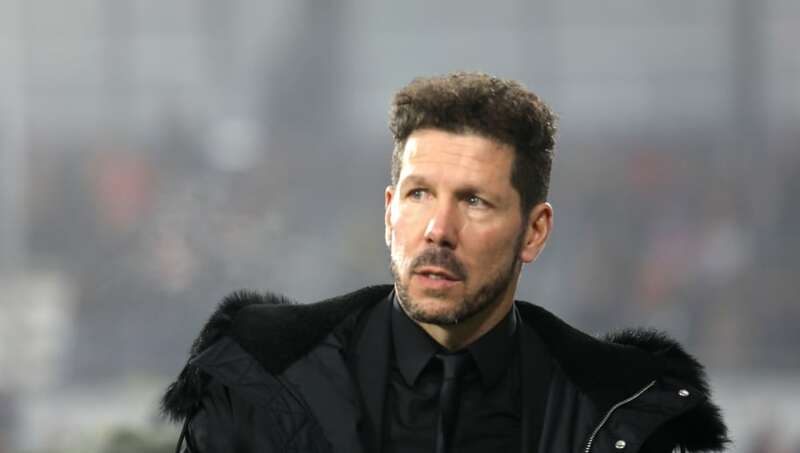 ​Diego Simeone revealed his ‘excitement’ at his side's progress after Atletico Madrid recorded a comfortable 0-3 win away to SD Huesca in La Liga on Saturday. The win made it 17 games unbeaten in La Liga for Los Rojiblancos, cutting the gap to Barcelona at the top of the table to just two points in the process. Simeone was impressed with his side’s competitiveness once again during the victory. As quoted by ​FourFourTwo, Simeone said after Saturday’s game: “I keep repeating that from the Sevilla game onwards we have always competed well, generating chances. ​Atletico went into Saturday’s game with just 13 fit senior players, amid an injury blight which contributed in part to Los Rojiblancos’ elimination from the Copa del Rey at the hands of Girona in midweek. However, Lucas Hernandez returned from his recent injury layoff to give Altetico the lead on Saturday, before fellow full back Santiago Arias doubled the visitors’ lead. Koke rounded off the comfortable victory with a strike to mark his 400th game. “We knew since the beginning of the season the difficulties that we were going to encounter,” Simeone added. Atletico continue their push towards a first La Liga title in five years when they host Getafe in next Saturday. ​Barcelona have the chance to further extend their lead over Atletico at the top of the table before Simeone's side return to action when the Catalans host Leganes on Sunday.